For the first post of 2K16, I come to you with a first impression post about a newly opened Make-up store in Malta named Flormar. Truth be told I only heard of the brand a fews months ago and was intrigued to check it out, so when it opened it’s door last month, I could not wait to go and check out their stock. For those of you who are new to Flormar (like me) here is little info on Flormar … The brand was born in 1970’s in the city of Milan, Italy. However in 1973 it carried all its production to Turkey to start a 40 year adventure. Initially the brand success was thanks to nail polishes making a bit hit in the market, becoming the No. 1 brand women choice in Turkey’s when it comes to nail polishes. Taking its success a step forward, Flormar to offer other products ranging from blushes to foundations, eye shadows to mascara, lip stick to nail polish always making it a point to keep it’s standard and never compromising the high quality and budget prices. Today, Flormar has hundreds of different products to please the need of its customers. Flormar makes sure that their customers are satisfied leading the company to expand to the international markets. To date Flormar exports its products to more than 80 countries in 4 continents – Flormar website. So after a little bit of info about the brand, let’s get back to this post, on my second trip to Flormar (as on my first, Aiden decided not to let me shop around!) 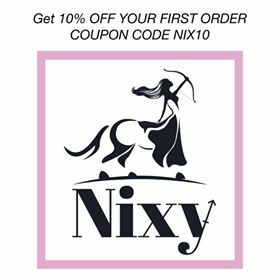 I did not go all cray cray buying everything I saw, and I am telling you it’s hard as the prices are very affordable!! But instead I got the two items I wanted to try! The first being the Stylo Cashmere Lipstick in DC30 which is this beautiful burgundy colour with consistent brown undertones. I saw Smashing Darling review it here and when I saw that the Flormar was opening up a store, I knew I had to have it! Then I moved on to foundations and even though I am weary about trying new foundations since I tend to stick to the ones that are my usuals! But for the love of this blog (hehe!) 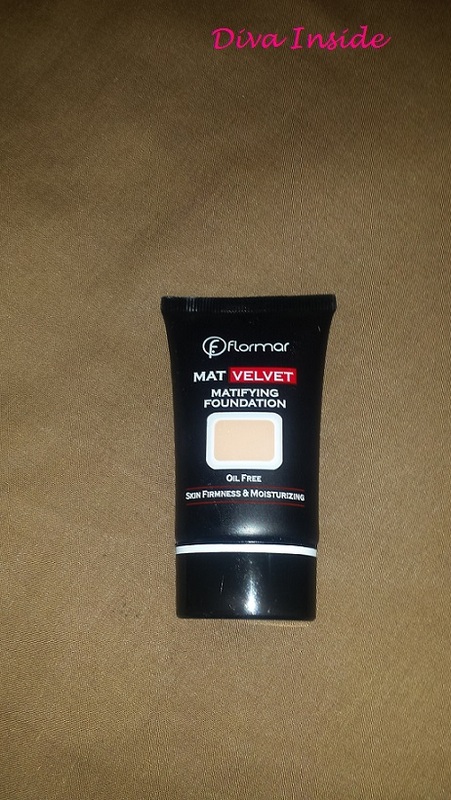 I was intrigued by Flormar’s Mat Velvet foundation, oil-free. I got the shade in Soft Beige (V202). I must admit that I do love a mat finish foundation. Another thing I was intrigued with, was the statement that it said that this foundation hydrates the skin, so I was even happier to grab it. So on New Years Day I decided to give it a try. 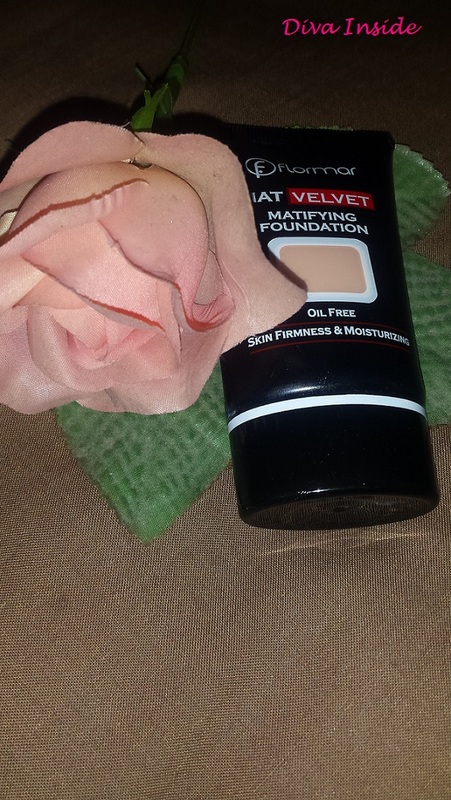 The product is a lovely liquid foundation that effectively helps give the skin an even skin tone look, while reducing the shine to give the skin a matte, powdery finish. After finishing up the application of the foundation, which I did with a stippling brush, I was pleasantly surprised with the final result. I applied a few drops and I got a very good coverage, one I was hoping. As I said I wore this foundation on New Years day and after 9 hours it still looked nice on my skin and it also did feel very moisturisied. So all in all I was happy with this product and is fast becoming the foundation I reach out for. Any of you guys have any Flormar products you would suggest I get? Thanks in advance. Part 1 | For the love of contouring and highlighting!